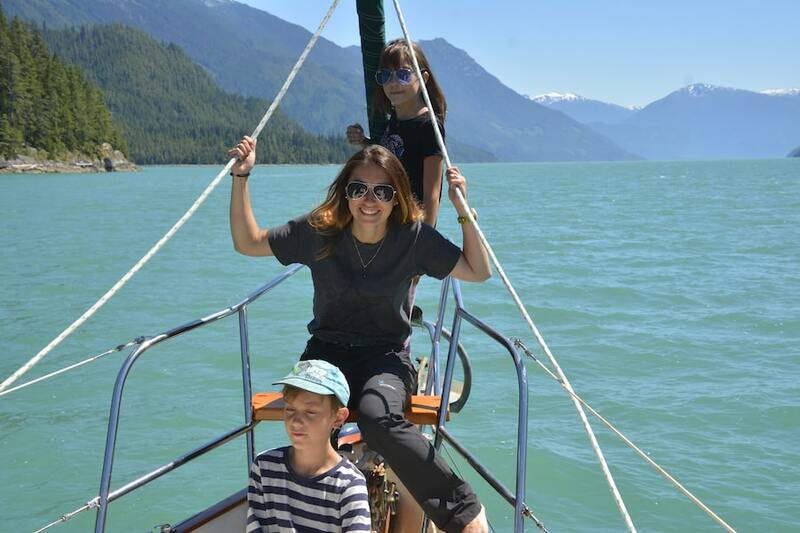 The day trip from Bella Coola is an exhilarating & relaxing way to spend time with family & friends. Gaze up at some of the most dramatic scenery the BC Coast has to offer, as we glide silently by the power of the wind. Pass waterfalls, rugged promontories, look up into into estuaries & ancient forested hillsides. Our final destination is a remote moss-draped natural hot spring overlooking the turquoise blue of the glacial fjords. Enjoy a delicious seafood lunch, a picturesque anchorage before exploring the rich rainforest shoreline & soaking in the hotsprings. Price includes entire boat. 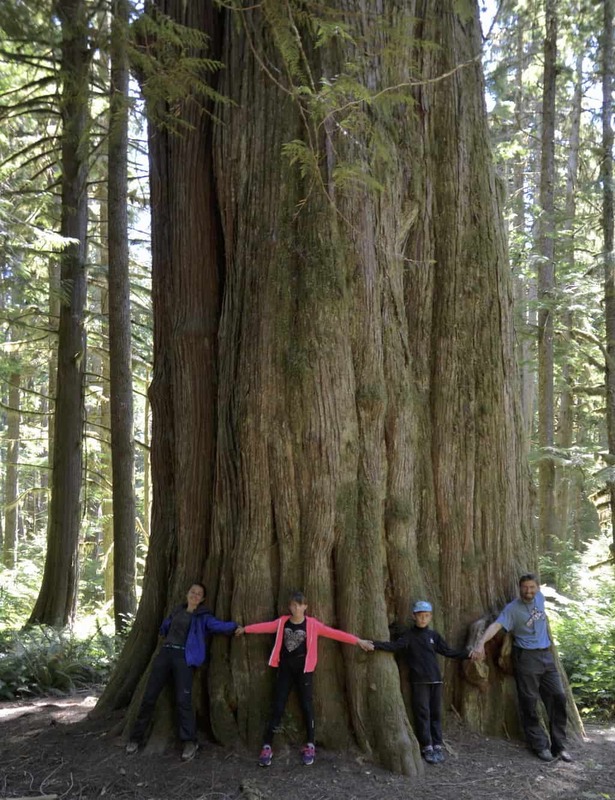 This two day trip features multiple stops as we wind our way through the maze of channels within the Great Bear Rainforest. We’ll explore secluded beaches, waterfalls & an anchorage where bears roam tidal flats of an ancient volcanic crater. View bears & other wildlife as you soak in one of BC’s nicest natural hot springs nestled into a moss draped old growth forest. Relax & rejuvenate as you look out over the glacial tinged fjord & snow capped mountains. Price includes entire boat. Explore Hot Springs, Remote Islands & Estuaries. We specialize in unique, intimate trips within the Great Bear Rainforest. Large comfortable dining area. Full galley with all the essentials. Our fire view heater w/ large window keeps interior cozy, dry & warm. 360° visibility from pilothouse / living area. Private double cabin with en-suite bathroom. 9ft Zodiac & motor. Optional 2 person kayak. We have explored just about every area of the Great Bear Rainforest & we’ll find the perfect the surroundings to match your interests. 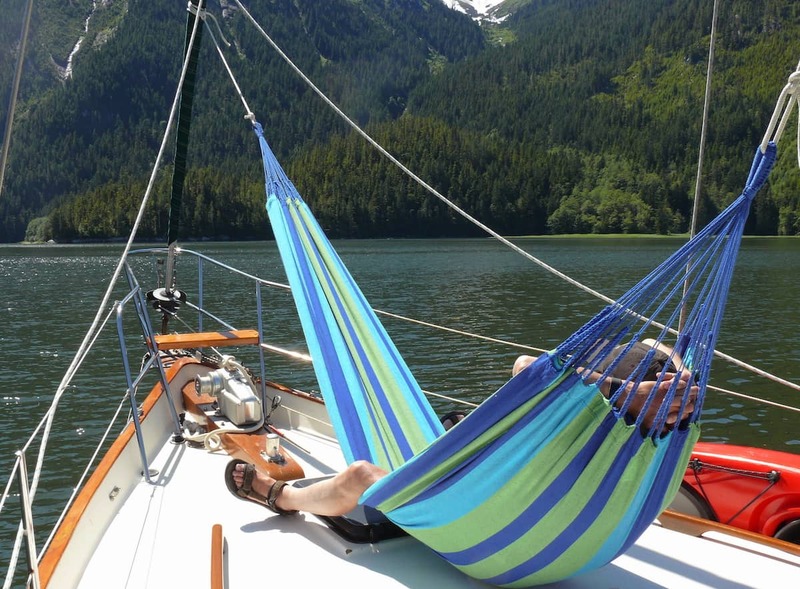 Sail with a knowledgeable & seasoned skipper who has a rich history of exploring the most remote regions Great Bear Rainforest.